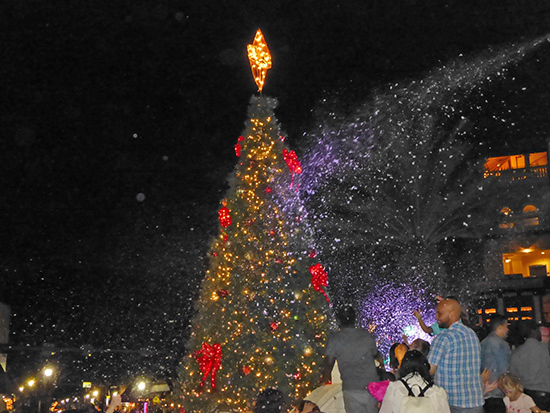 The 6th annual Coconut Grove tree lighting ceremony is Saturday, December 1, at Florentine Plaza (3444 Main Highway). Live music and performances by local schools and dance groups will be part of the fun. Santa and his elves will be available for photos and Olaf the Snowman will be around. There will be arts and crafts for the kids along with face painting.